Congratulations to Zane Mirgon, Berne Union 2019, for selecting Heidelberg University, Tiffin, Oh, to continue his academic pursuits and play college baseball! 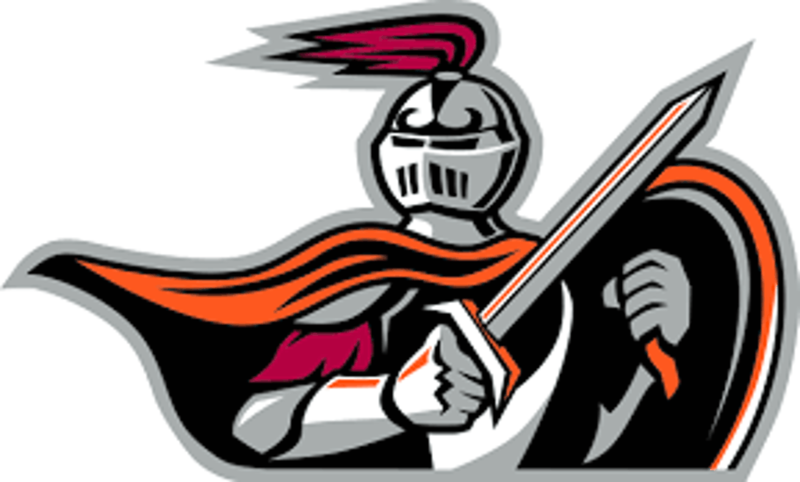 Heidelberg's team is known as the 'Berg' and competes in the tough Ohio Athletic Conference comprised of NCAA Division III schools. Their mascot is the Student Prince. Going to college and playing college baseball is a big deal for anyone, and Post 11 is very happy for Zane and proud of his accomplishment. He has certainly worked hard and deserves it! Zane played for Post 11 last summer and was an integral part of the 2018 squad that landed their second straight ALB Ohio State Tournament berth. During the season he played in 30 of 37 games; had the second most RBIs on the team; an OBS of .438; a .969 fielding %; and threw 22 innings with an exceptional ERA of 2.86. Bottom line, Zane drove in runs when his team needed them and he kept guys off base when he was on the mound. Zane is a great athlete, plays 3 sports, and was recently named to the 2019 MSL-Cardinal Division First Team for football. Additionally, Zane was one of several Post 11 players scouted last summer during ALB tournaments by on-looking colleges. Post 11 is honored that Zane is returning for the 2019 season before he heads off to the 'Berg'. Below is an interview with Zane on his decision to go to college and play baseball. It's a great read. You'll quickly see Zane's focused, practical and hard-working perspective and his strong, family orientation. Which college have you committed to? Heidelberg University in Tiffin, Ohio. How does it feel to know that you’ll be going to college and why? It makes me feel accomplished. What is your favorite thing about the college you chose and why? The size of the campus and how the school felt like a big family. How do you see yourself contributing to your new college baseball team? Demonstrating a great work ethic. What do you know about your new coach? And, how will you go about getting to know him and his staff and what they expect of a new team member? I like the coaches a lot and they are expecting a lot out of me. What do think will be the most challenging about college baseball? Staying away from home and competing for a playing spot. How does it feel to be facing your final year of school ball? I'm excited to see what the future brings. Will you approach your final year of school ball and summer ball differently now that you are a committed college baseball player? I feel like my final year of school ball will be like any other year. Committing to Heidelberg won't change how I compete for my high school team and summer team. What advice would you give other Post 11 players going through the recruiting process and considering a college baseball career? The advice I would give is explore your options. What do you think will be the first thing you do when you get to campus? Move in an try to make it like home.